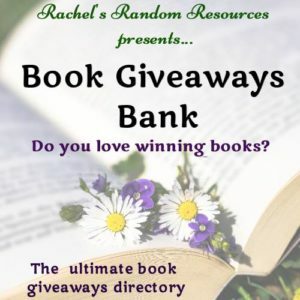 Inspired by Jill’s Book Cafe, I decided to have a go at Throwback Thursday which is a weekly meme hosted by Renee at It’s Book Talk. Throwback Thursday was designed as an opportunity to share old favorites as well as older books in our TBR. 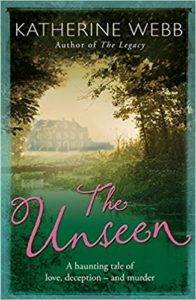 In April 2011 I read and reviewed The Unseen by Katherine Webb which I thought was superb. England, 1911. 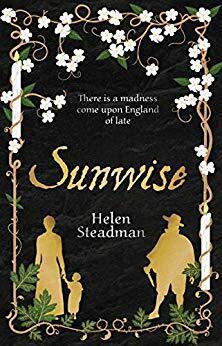 When a free-spirited young woman arrives in a sleepy Berkshire village to work as a maid in the household of The Reverend and Mrs Canning, she sets in motion a chain of events which changes all their lives. For Cat has a past – a past her new mistress is willing to overlook, but will never understand . . . This is not all Hester Canning has to cope with. When her husband invites a young man into their home, he brings with him a dangerous obsession . . .
During the long, oppressive summer, the rectory becomes charged with ambition, love and jealousy – with the most devastating consequences. I had previously read The Legacy by Katherine Webb and enjoyed it well enough, although it didn’t quite hit the spot for me. However, The Unseen definitely makes up for it, and then some. I thought it was an absolutely riveting read from start to finish. It’s the story of the vicar and his wife, Albert and Hester Canning, their new maid Cat Morley, and their new house guest, Robin Durrant. I loved Cat, she’s such a strong-minded character, involved with the suffragette movement and so striking a blow for women everywhere. Her exchanges with the hugely overweight housekeeper, Mrs Bell, never failed to make me smile. Albert and Hester are newlyweds and very young, and Albert finds himself totally in thrall to Robin, a theosophist looking for elemental beings in the water meadows. The effect this young man has on the household is catastrophic. 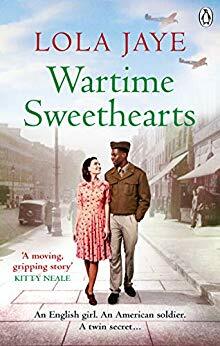 The author manages to portray the stiflingly hot summer very well, and uses beautiful prose to describe the surroundings in the small village of Thatcham in Berkshire. I really had a strong sense of the area and how oppressed the characters felt. There is a dual time narrative story, even though it’s not mentioned in the synopsis. 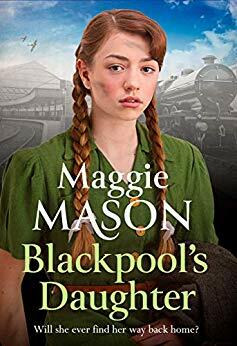 The main part of the story is set in 1911, but 100 years later in 2011 there is the story of Leah Hickson, a freelance journalist who is trying to find out the identity of a WWI solider. This is an outstanding read. Towards the end every chapter appeared to be left on a cliffhanger, leaving me desperate to get back to it, and I felt quite moved by the end of it all. 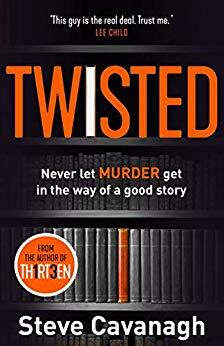 It’s not a thriller (despite the murder), but it certainly thrilled me. So who else has read it and what did you think of it? Did you love it as much as I did? So glad Jill inspired you to join TBT this week! The book you featured sounds fantastic! I love that cover and the idea of mini cliffhangers at the end of chapters always makes for a super fun read! It’s a great meme, Renee – thank you! 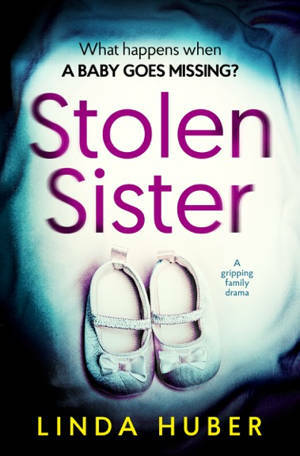 Yes, it’s a fabulous read – my favourite of Katherine Webb’s books. 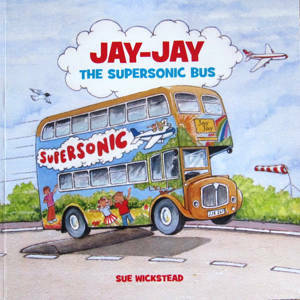 I loved this book – can’t believe it’s been out 6 years! Very effective in both it’s time periods – and in weaving between them. I think this trick is a bit overused and often comes over as two separate stories but here it is perfectly done and the two narratives complete each other. You’re right, David, everybody seems to be using the dual time narrative idea but I have to say it’s one of my favourite kind of devices. Glad you loved this book too and thanks for reading my post!